Club Membership (summer only): $50 per child, $100 per family, $30 per child for those on Free/Reduced lunch. Some scholarship assistance, prioritized for families, is available. Waiting listings may apply. One Clubs shirt is included per member and is required to be worn for field trip participation. Summer Hours: Monday thru Friday from 11:30am to 3:30pm from June 24th* to Aug 30th, 2019.
Who Can Attend the Club? Youth ages 6 (or completed kindergarten) thru 6th grade. How to Register: Register in person at the Administration Office (1605 William Way, Ste B, Mount Vernon, WA 98273) Monday thru Friday, 10am to 3:30pm. Bring your pre-filled forms for each child. Forms are available from the Forms Page. Questions can be directed to Manny Smith at msmith@skagitclubs.org or 360-419-3723 x5. Burlington Summer Breeze offers members a fun and safe environment for members in grades 1-6 to thrive in. Each day, innovative programming will take place throughout the Club, working toward three priority outcomes in participants: Academic Success, Healthy Lifestyles, and Good Character & Citizenship. Summer Breeze is a wonderful way to spend an afternoon in Maiben Park. Participants will get the opportunity for physical activity, educational engagement, and even more importantly, summer fun. Come join us for a Triple Play Daily Challenge, games of dodgeball, kickball, capture the flag, and more from 11:30am to 3:30pm. 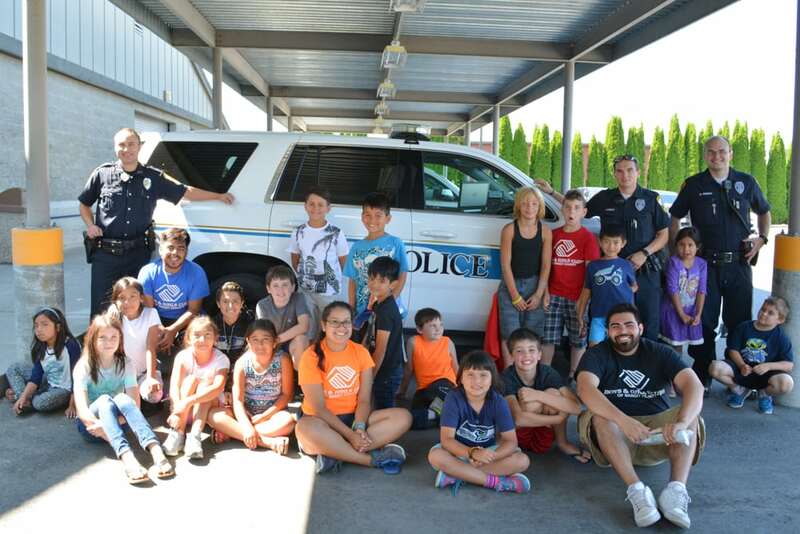 The Burlington Summer Breeze program will operate out of the Maiben Park facility located at 219 Skagit Street. On field trip days, youth must arrive at the Club at least fifteen minutes prior to departure time**. When the bus leaves, the Club remains closed until return. 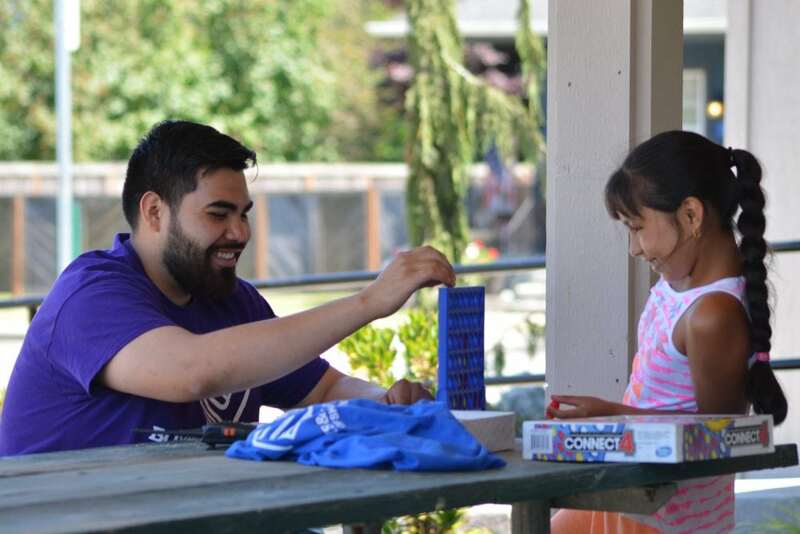 One of the key components of #ExploreSummer is Summer Brain Gain and Summer Brain Gain: READ—six-week modules of fun, engaging activities designed to address summer learning loss. Each week is focused on a theme and provides a variety of activities focused on literacy, math, and other skills. 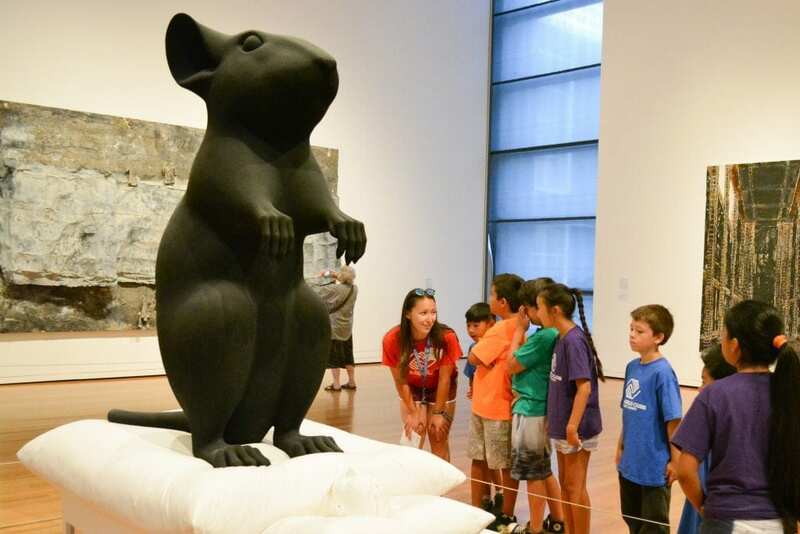 All Summer Brain Gain modules are aligned with Common Core standards, and provide opportunities for youth to learn through project-based activities, creative expression, and team collaboration. 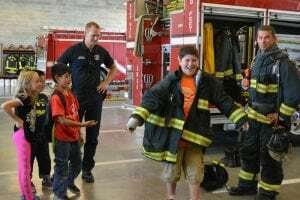 Field Trips: Getting out and about is an important component of the summer, and at the Boys & Girls Club, we are excited to offer field trips locally and beyond in Washington State. All participating youth will need to arrive no later than fifteen minutes prior to the announced departure time, and be wearing a Club shirt—provided at registration or on the first day of summer. Youth not in their Club shirt will not be able to attend the Club that day, as Clubs are closed during these trips, and for safety reasons, we require all traveling youth to be easily identifiable at all times. *Start dates may vary based on the Burlington School District’s weather make-up days. **Field Trip departure times may change. Please check with your Club or return to this page for updates. Register in person at the Administration Office (1605 William Way, Ste B, Mount Vernon, WA 98273) Monday thru Friday, 10am to 3:30pm.